Career coaching and job placement is an area in which we excel. SDS Connect is an individual careers support service offered to students to provide advice on career choices and opportunities for employment. Our graduates get jobs because they are highly skilled, work-ready and have an impressive professional portfolio of work when they step out into the workforce. 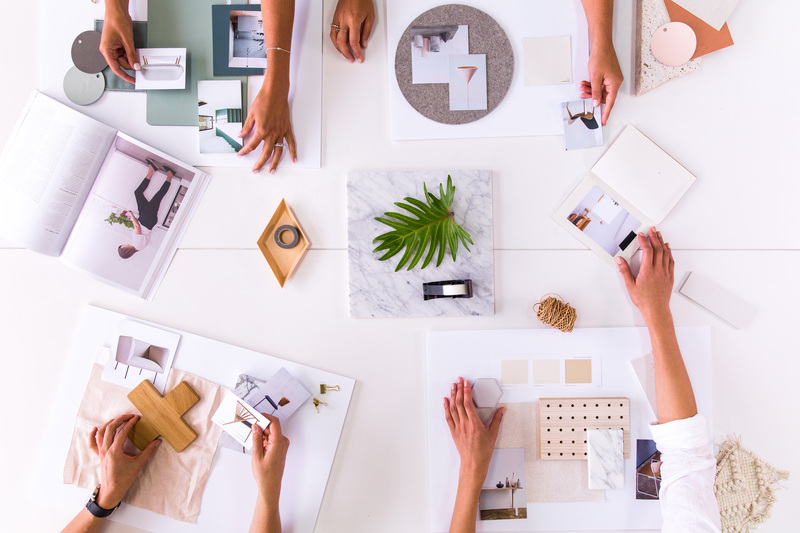 Our exclusive online job board GRADSPACE connects leading interior design and decoration firms with our students and graduates to provide the best possible outcomes in career development. 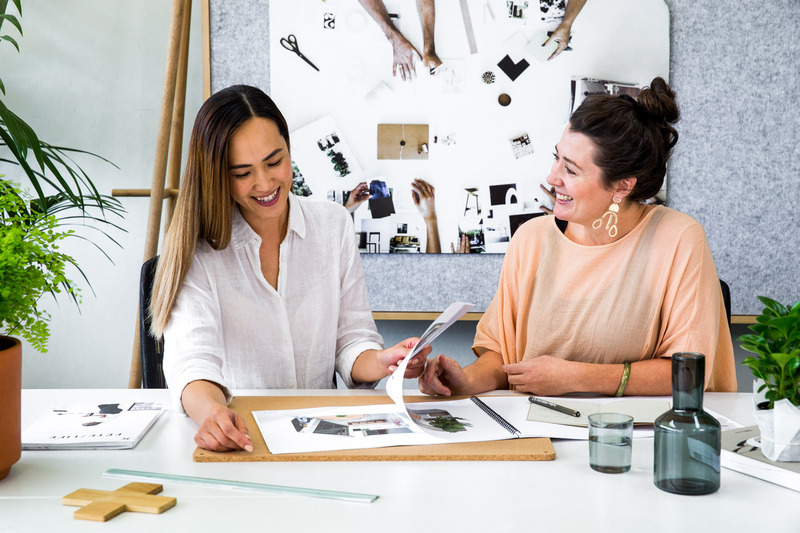 We have an impressive track record at Sydney Design School. In 2017 our Careers Coach placed 117 students and graduates in roles in interior decoration and design firms. Around 90% of our graduates are working in the industry within six months of graduation. Many leading design and architecture firms employ our graduates as they recognise the exceptionally high standard of work our students produce.